Network security vendor WatchGuard Technologies has expanded its Thailand distributor network through the appointment of Synnex Thailand. This appointment will aid the provider in expanding its reach across the fast growing Thai market, where security and intelligence solutions and services are in high demand among small and medium-sized businesses (SMBs) and distributed enterprises. “We strengthen our security products portfolio again by adding more solutions for SMBs,” said Woraphot Thavornwan, vice president of sales and marketing at Synnex Thailand. "The addition of WatchGuard Security Products into our portfolio, will enable us to provide more security solutions for our currently strong SMB resellers channel. “WatchGuard products are ideal for SMBs, business owners can start with essential security solution and still able to easily scale up to a complete protection when required." Synnex will provide local expertise and certified staff, who can offer a range of services for resellers from pre-sales, proof of concept, installation, onsite support and maintenance agreement contract. Meanwhile, WatchGuard - through its unified threat management solution - is targeting increased access to the Thai market, tailored specifically for SMBs and distributed enterprise organisations, providing ease of deployment, use, and ongoing management for the security conscious enterprise. “We are growing very rapidly across South East Asia and want to increase our growth further in 2019,” said Vincent Tan, regional director of South East Asia at WatchGuard Technologies. “As a 100 per cent channel focused company, the best way to achieve our goals is to appoint more partners in additional to nurturing our existing partner community. 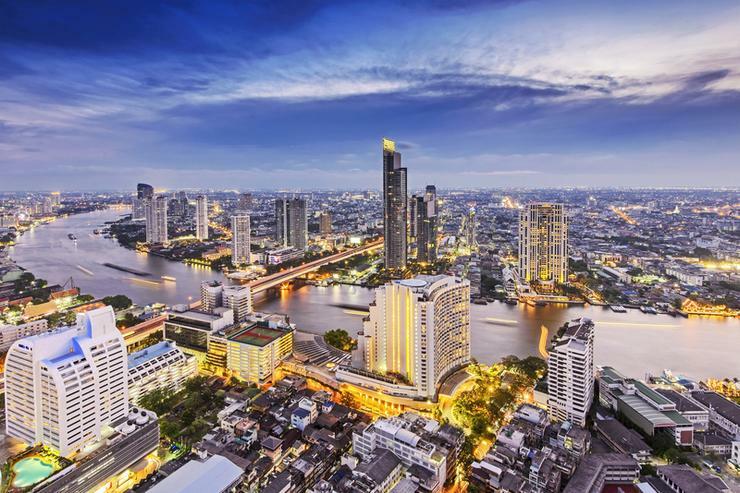 “Synnex Thailand is a great fit for WatchGuard enabling us to bolster their security portfolio while being able to provide more resellers in Thailand with the potential for major new revenue opportunities." Furthermore, WatchGuard made moves in 2018 to capitalise on the growing SD-WAN opportunity through a firmware upgrade to its unified security platform, allowing businesses to optimise WAN resources across complex, distributed networks. IDC has predicted that by 2022 the SD-WAN market will be worth US$4.5 billion, which enterprises believe will help to better optimise the trade-off between cost and performance.